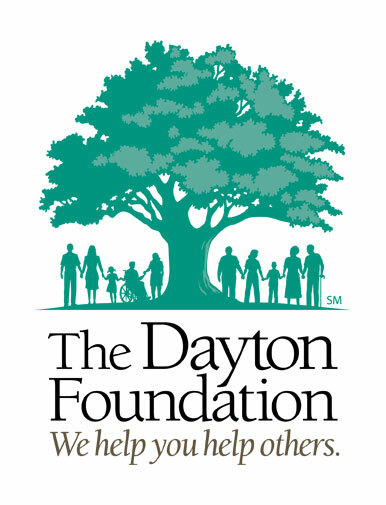 Montgomery County Ohio College Promise is a fund of The Dayton Foundation. © 2019 Copyright Montgomery County Ohio College Promise. All rights reserved.